It is long overdue but it is finally here: an FAQ and Knowledge Base. And with the FAQ and Knowledge Base comes a new direction for content creation. We have only started the beginning of building our FAQ and Knowledge Base. 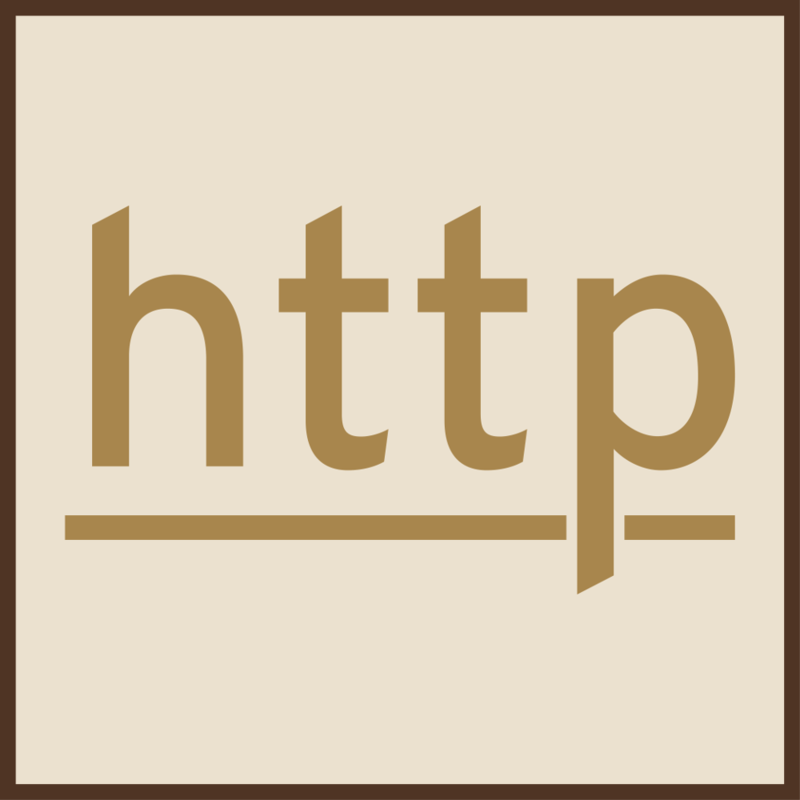 Currently, the FAQ is filled with the most common questions we get about SSL certificates and hosting account questions. 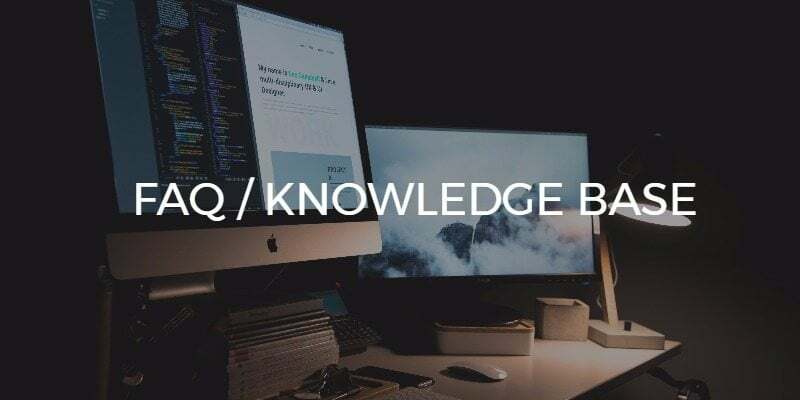 The Knowledge Base has links to our most popular tutorials about WordPress, and development tutorials including our CSS and HTML tip and tricks. As we receive more questions via email, we’ll not only answer them right away but we’ll add them to the FAQ. It will be contently evolving. Soon, we will be adding answers about hosting plans, WordPress design and development, and in-bound marketing services. Until that time, you can read our pages about our website hosting plans, our WordPress services which include in-bound digital marketing, and our SHOUTCast hosting services. Just like the FAQ, the Knowledge Base will be updated as we create new content. 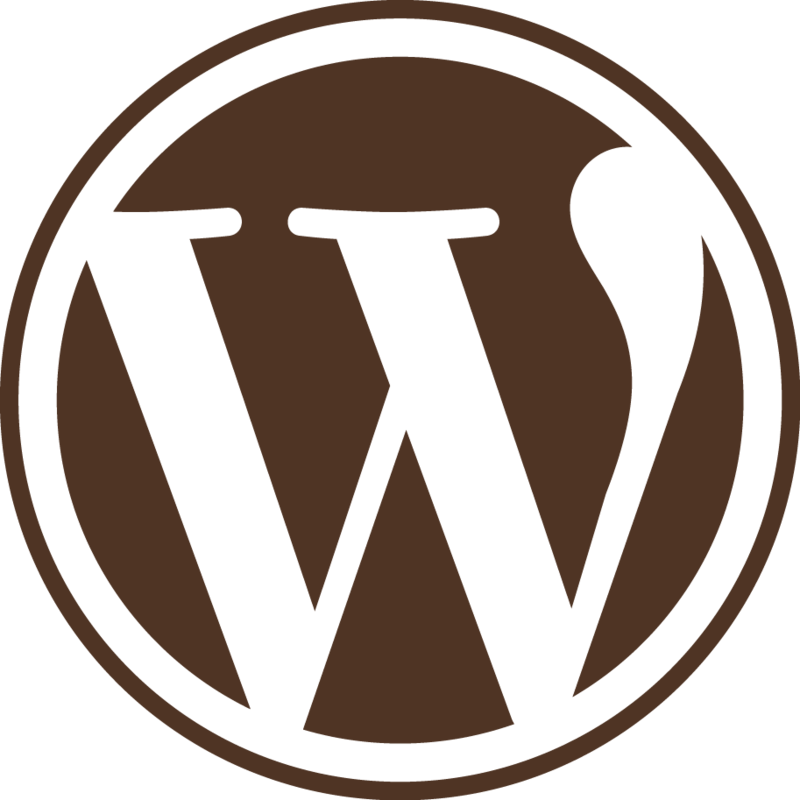 Currently, we have two sections: WordPress and Development. We plan on adding a section about SEO, and other sections as appropriate. Eventually, we will add the content from our WordPress Basics newsletter series. That content will be added to the Knowledge Base a few weeks after it is released to our newsletter subscribers, as they get first dibs at that material for being kind enough to sign-up. But the Knowledge Base also leads to the change in direction in content creation. Long tutorials will be done as pages and linked in the Knowledge Base. They will be updated when necessary. Old blog posts will be reread on a regular schedule and, if necessary, updated. We will write a blog post whenever a new tutorial is added to the Knowledge Base so that people are aware. Blog posts will be things like our must-have plugins list, infographics, round-ups of posts that we found informative. Basically, things that are quick and easy to digest. Those blog posts may be fleshed out into longer Knowledge Base pages. An example would be: a very long walk-through of the Jetpack plugin. Blog posts will also be general announcements from Skookum Monkey, like this one. Finally, when important WordPress security news comes out, we’ll write quick pointers. Along with the new content creation direction, we will also be revamping our blog categories so that it’s easier to find similar blog posts. Right now, we only have two catch-all categories. We’ve linked the FAQ / Knowledge base in the “Can We Help You?” menu and clients will see the link on the account page. There are some other details but this is the big picture of change. Take a look at the beginnings of our FAQ / Knowledge base then let us know in the comments what you’d like to see in there. And as always, feel free to send us an email at anytime.